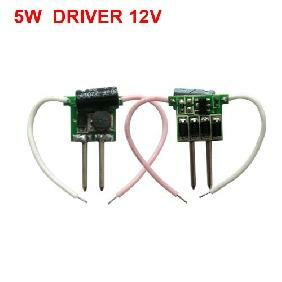 This driver is ideal for 3x 1 watt high power led on 110V, fit for 3 X 1 watt led in any color. 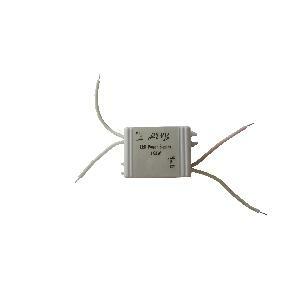 This IC is intended for Telecom, Industrial, Computer, Medical and other distributed power applications. 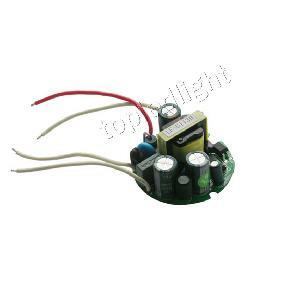 Used with both thyristor dimmer and quality Dimmer. 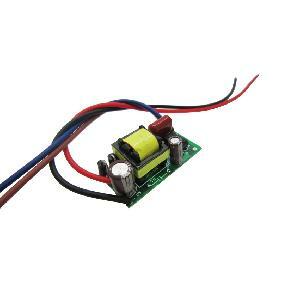 Function: Open circuit, Short circuit and Over loading . Note: Red wire is positive and the white wire is negative. 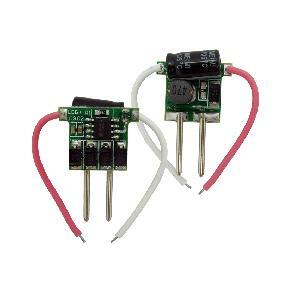 Both are output, can connect to the LED. 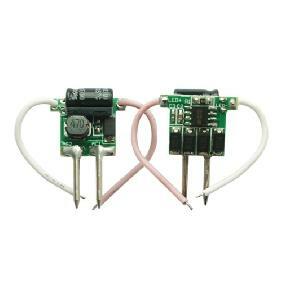 The two metal pins are input. easy to use, just wire directly.. nice for under cabinet lighting... closets, dark places you cant access well or dont want to see stuff. 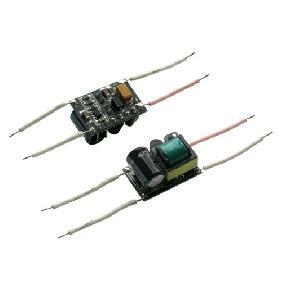 Excellent voltage range.. can use anywhere in the world. 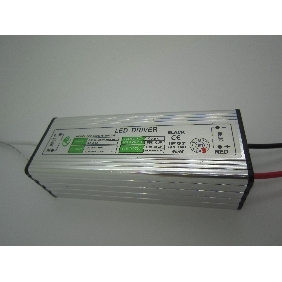 Very good for small, separate areas where you need a small led light..
Dimmable LED Driver DC 9V-10V 300mA For 3x 1W High Power LED Light Bulb Lamp E14 E27 GU10 Rating: 5 out of 5 based on 2 reviews.